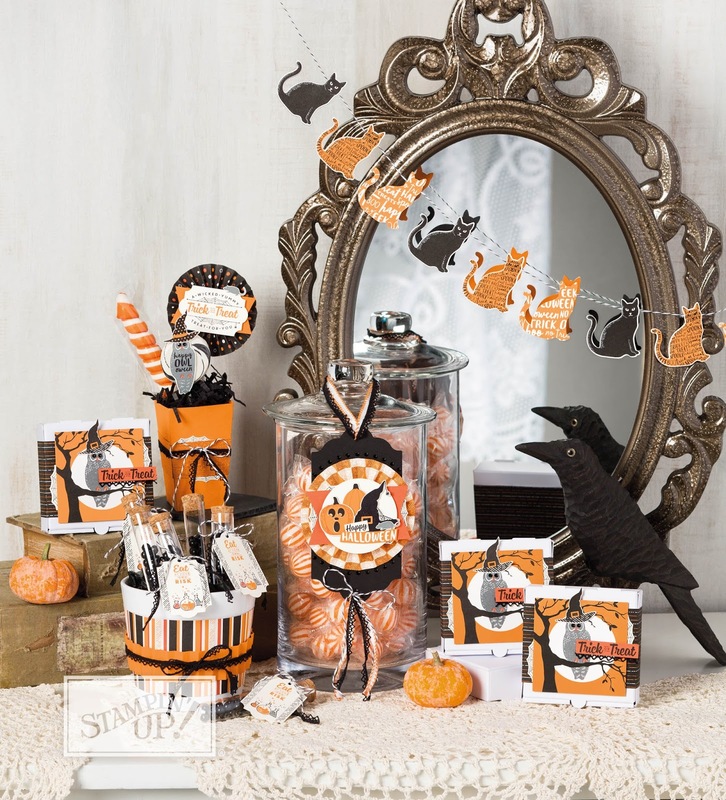 One of my favorite new bundles in the Holiday catalog is Spooky Cat. This card uses some of the Delightful Daisy Designer Series Paper. The sentiment is from the Wood Words set. I used the Lovely Inside & Out bundle on this card. & Celebrations Duo embossing folder work great together on this card. be just for fall projects. someone who recently lost their fur baby. I had so much fun playing with this punch. It's not just for spooky Halloween cats!